Every year millions of visitors to East Sussex contribute a massive £1.4billion to the local economy. Culture, tourism, leisure and sport helps to create places where people want to live, work and visit. Small companies play a major role in the employment of more than 30,587 people in the visitor economy in East Sussex, covering a huge range of businesses from accommodation to wine and cultural tourism. 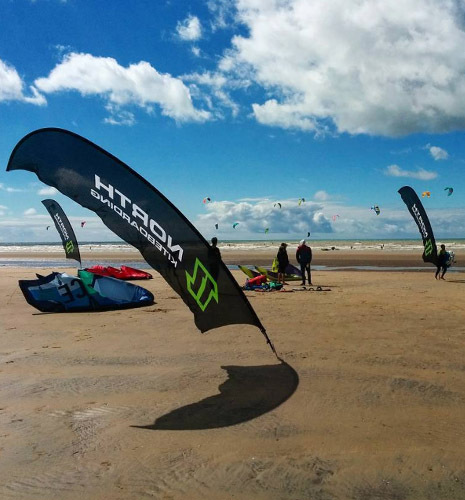 Our stunning countryside and coast provide a wide range of sporting and leisure opportunities for residents and visitors alike. Whether it's walking, cycling, paragliding, kayaking, sailing and windsurfing or culinary experiences, East Sussex is packed with adventures, and many of them are easily reached by rail. Technology is transforming our lives and enabling professionals and entrepreneurs to choose where they work. Many are relocating their businesses to rural locations and developing new projects and businesses based on their passions, lifestyle pursuits and the local economy. 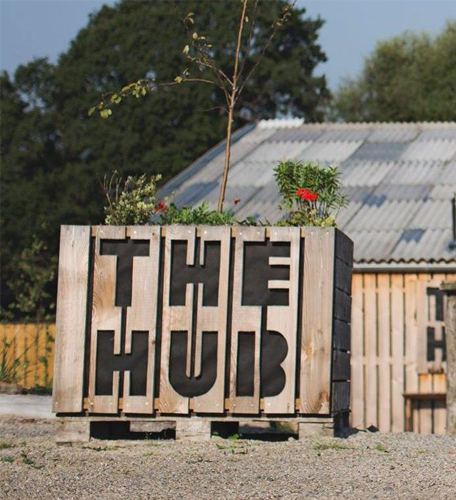 Work and leisure are merging and in East Sussex, companies and individuals are using nature as a vehicle for reconnecting with ourselves and boosting our businesses and mixing technology and tradition to revitalise our towns and villages. Nature is a trigger for wellbeing, health and wealth. It increases or focus, creativity and productivity. But with people eager to travel to some of most beautiful countryside just an hour from London, the rise in visitors to East Sussex is also leading to a bigger impact on the environment. Aware of the responsibility of each individual – and business – to preserve the natural environment, East Sussex promotes sustainability and the circular economy. The Woodland Enterprise Centre in Flimwell, East Sussex is an innovative (and award-winning) demonstration of what can be achieved with sustainable local resources. 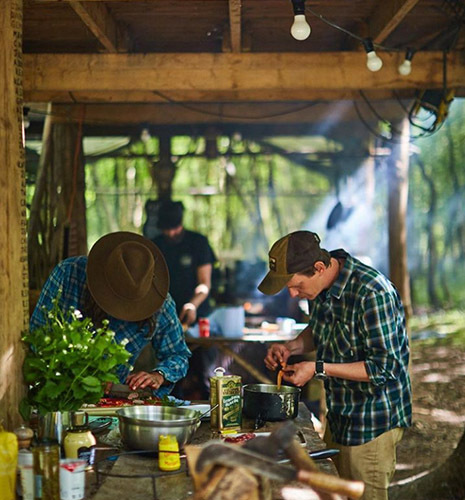 Launched 2011, Hunter Gather Cook HQ sits in the middle of woodland on a stunning 40-acre farm, offering a wealth of wild plants, fungi, fish & game. One of only three BKSA National Training Centres in the country. Opened 2007 by Thomas & Tristan on Camber's two-mile stretch of beautiful beach. 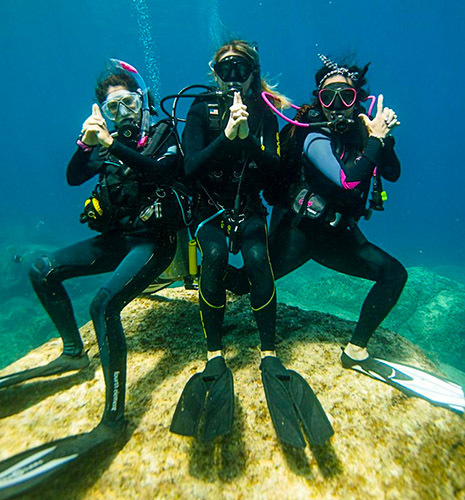 PADI certified Scuba Diving Centre, offering diving holidays and open water experiences with the only inland dive site in Sussex. A family business founded by Tim Cox & daughter Jess Cox on the edge of the beautiful South Downs. 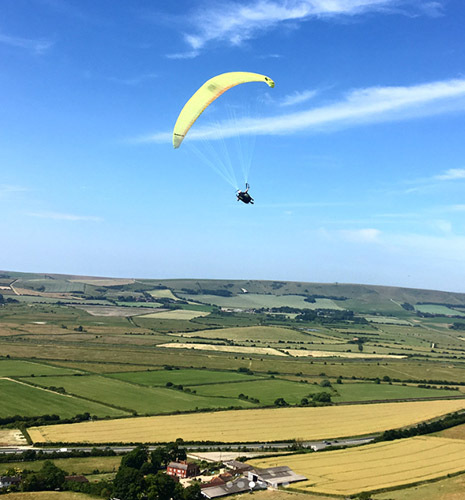 Grown to become the largest paragliding centre in the UK. 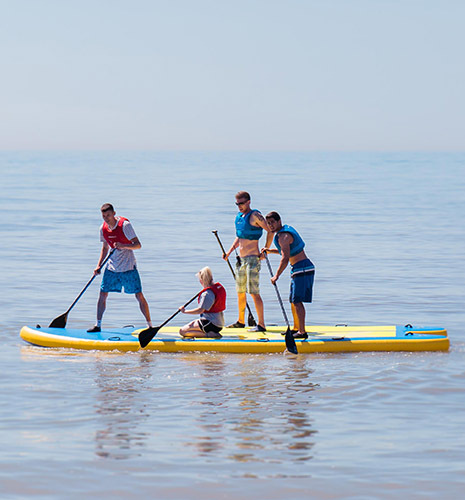 Offering kayak and paddleboarding hire along the picturesque coast of Hastings and St Leonards-on-Sea. 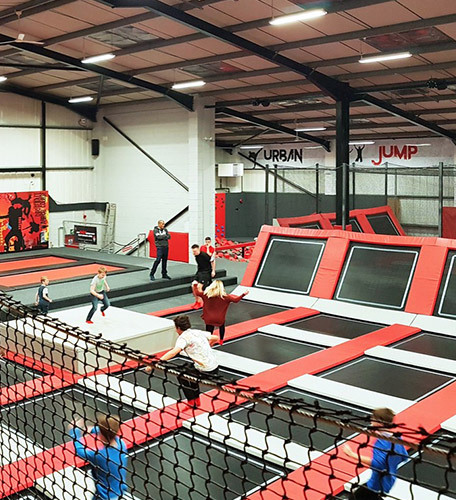 Urban Jump is a family fitness activity centre opened in 2016, creating 40 new jobs. Founded by Richard Hand and Graham Owen. 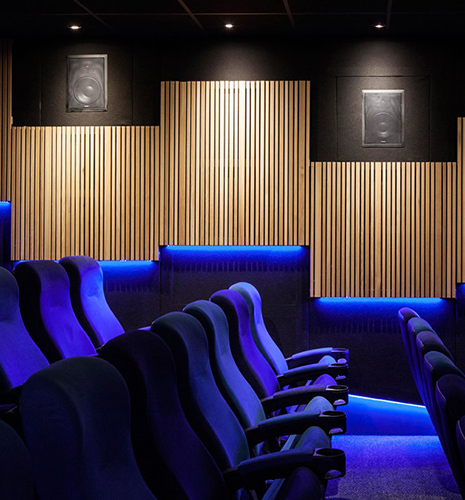 This two-screen independent cinema, cultural venue and cafe-bar opened in January 2015. 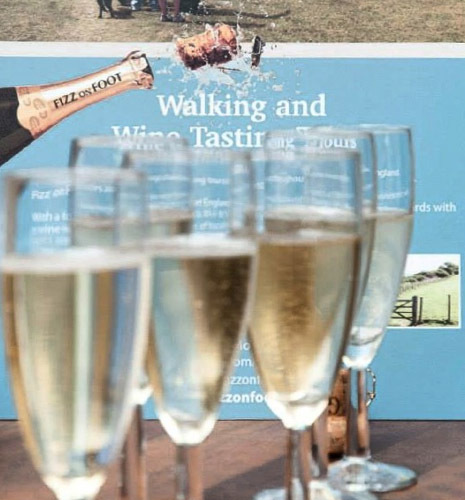 Tailor-made walking wine tours. Winners of the 2018 Eastbourne Business Award for Hospitality Tourism and Leisure. A Hastings' hidden gem found inside a historical building. 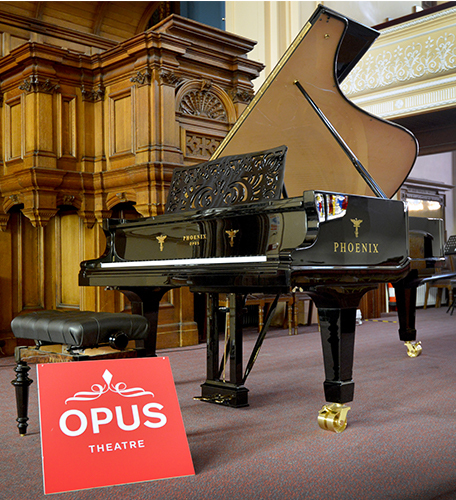 A classical music and cultural venue with the best acoustics, led by professionals in the industry. 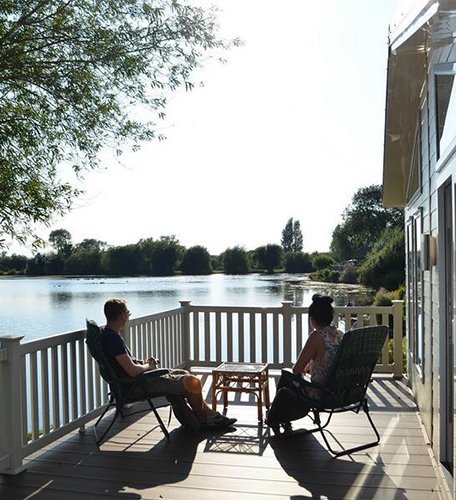 Headquarters in Bexhill, the south coast's largest holiday park operator offers affordable family-friendly holiday opinions at various locations. 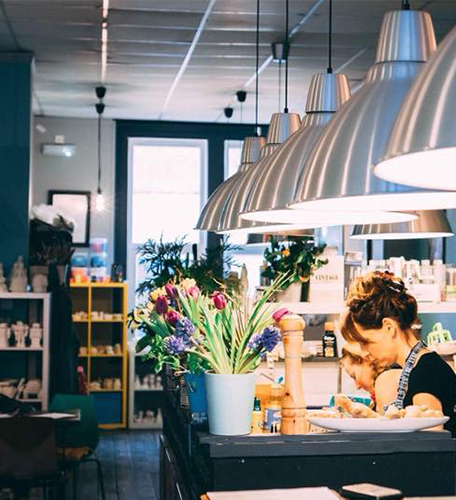 A quality cafe that hosts creative activities including and not limited to pottery, art lessons and cooking. A colourful celebration of all things local, offering the finest food and drink as well as fun wellbeing activities from yoga and bushcraft to wild swimming.